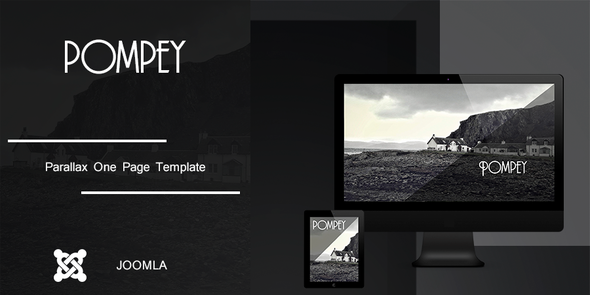 Pompey is a fully responsive template built to showcase your top-notch portfolios. This template made for designers, photographers, illustrators, video producers and other who need an easy, attractive and effective way to share their work with clients. The joomla template was built with Azura – Drag and drop page builder so you can easily customize to fit your needs, just replace images and texts. In the documentation that is included you’ll find instructions to setup your new website in no-time. Item Reviewed: Pompey New Parallax One Page Joomla Template 9 out of 10 based on 10 ratings. 9 user reviews.